There’s no better feeling than creating a product from start to finish yourself, and with the art template designs, product packaging, and industrial packaging equipment we offer, it is now easier than you think! After working hard on creating your product and deciding on an eye-catching design for the packaging, you should consider how you prefer for it to be manufactured. As a fellow business, we understand just how precious your products are to you which is why we know that sometimes the only person you trust wholesale manufacturing them, is you. 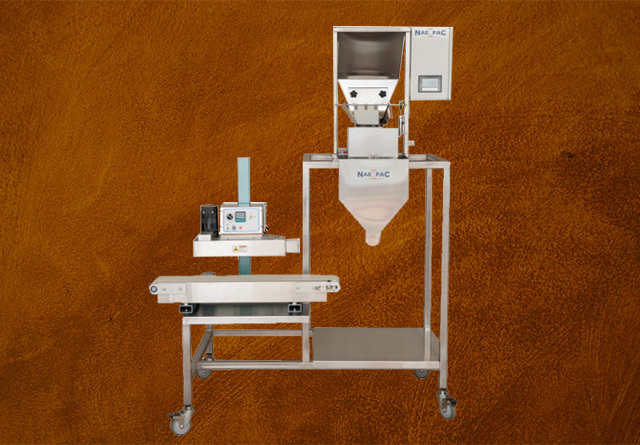 With this in mind, North Atlantic Specialty Bag offers only the best packaging equipment for sale including bag sealing machines, cup sealing machines, industrial coffee grinder machines, and more to ensure you a peaceful mind and cost-effective solution to your wholesale manufacturing dilemma. Everything that you need to make your product the best it can be is now available at North Atlantic Specialty Bag! 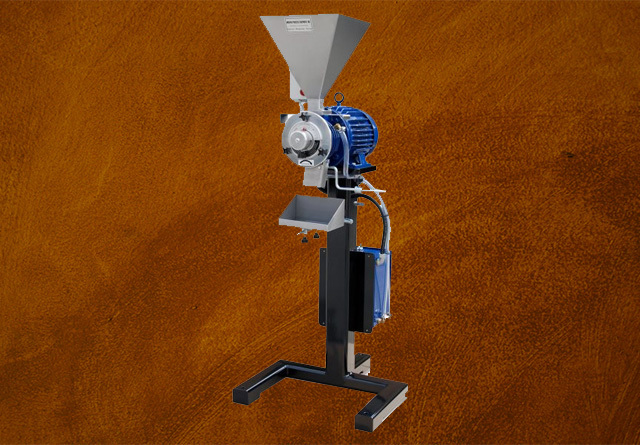 The industrial coffee grinder machines, bag sealing machines, cup filling and sealing machines, and scales we offer are from industry leading names such as Nae Pac and MPE. The industrial packing equipment for sale through our company is efficient, durable, and most importantly; they’re affordable! Investing your time and money into an industrial piece of equipment may seem intimidating, but we are here to help you in any way possible. Save yourself plenty of headaches in the long run by making the wise decision to purchase packaging equipment! Not only does handling the manufacturing of your products yourself produce a creation exactly how you want it, but it also wipes away the anxieties of uncertainty partnering with a distant manufacturing company can create. Are you a wholesale manufacturer that wants to expand your industrial packaging equipment count? 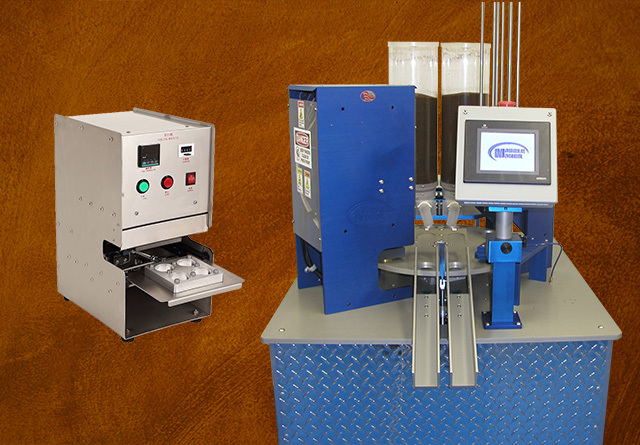 Have you been looking to acquire a payment plan for a new scale, filling, or cup sealing machine? We can help! 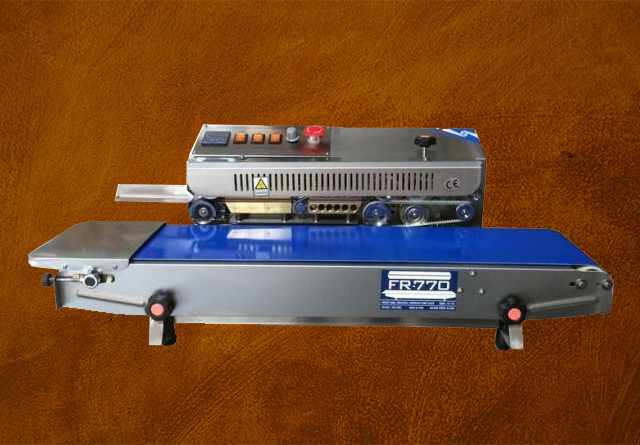 Make your job easier with the packaging equipment for sale from our company. Please feel free to contact us with any special requests or orders, our sales reps are eagerly awaiting your call!